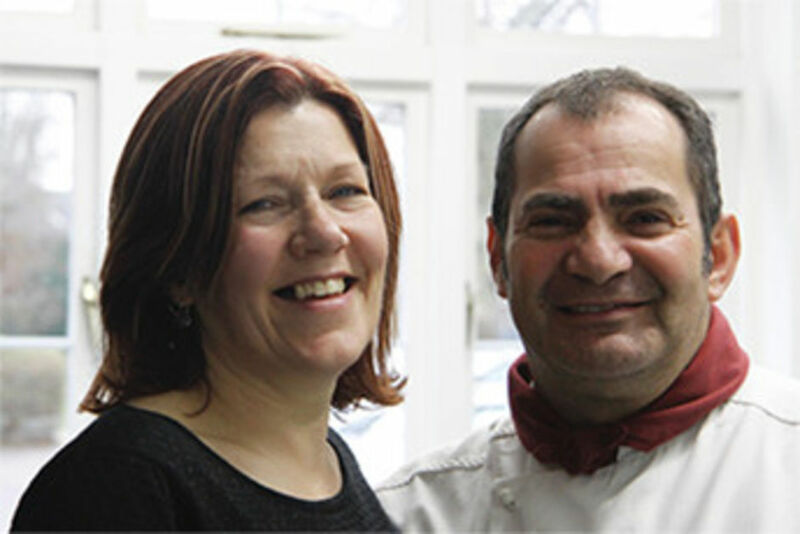 Mal and Alison Sannio took over the catering at the Club in January 2017, having previously run their own successful restaurant and cooking school. What a difference they have made to the Club already! 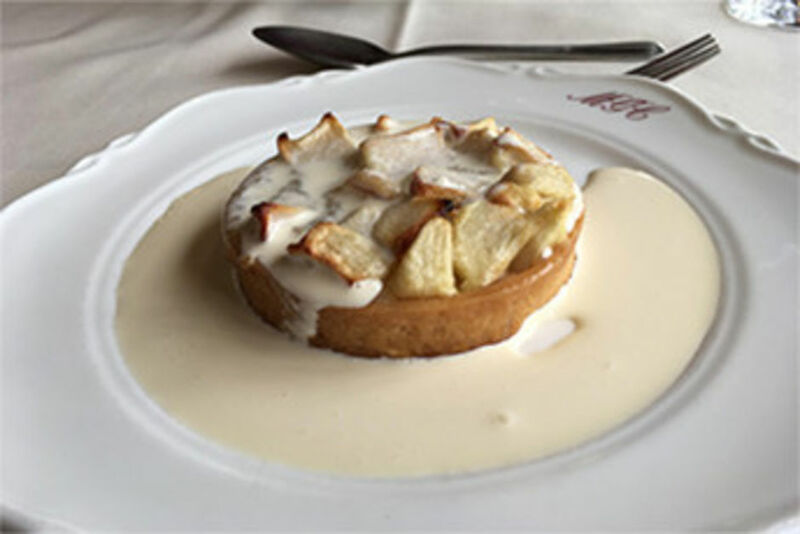 The Club now offers a wide range of catering and from the traditional breakfast bap to full fine dining - whatever your choice the food quality is excellent. In the winter, the minestrone soup after a round of golf is well worth considering!